The Strata Corporation is a 100-year-old company located in North Dakota and Minnesota. 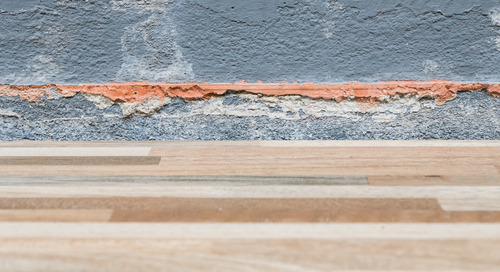 Its materials division provides ready mixed concrete and aggregate. Its heavy construction division provides a variety of paving, excavating and commercial construction services as well as oil-field services. From the late 1980’s through 2010 Strata Corporation expanded through acquisitions. 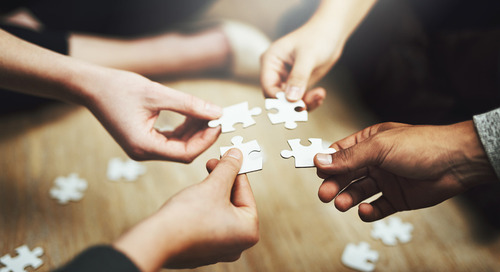 Like many other companies that have purchased other businesses, Strata found itself in a situation where many of the operational and quality aspects of the business remained as disjointed islands of operation. 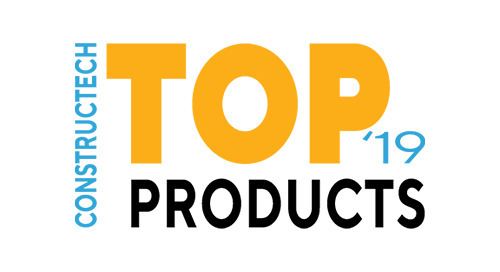 They identified that production, dispatch and quality control were primarily managed on a local basis. 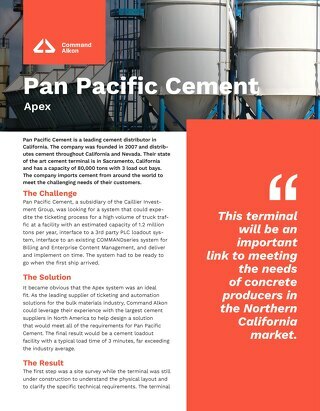 Mix IDs and mix designs varied from plant to plant, making it difficult to compare concrete test results in different locations. 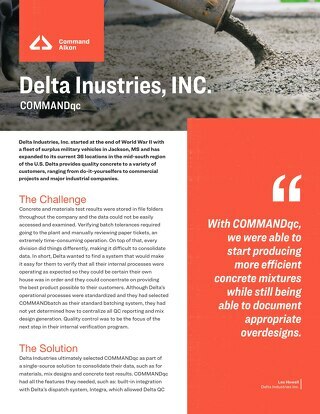 It was practically impossible to use historical strength data to reduce cementitious costs because of variations in mixes. In addition, batch plant operators had the ability to modify mix designs based on the customer and project, resulting in further differences between plants. Based on the company rate of growth, this represented risk they felt needed to be managed at the corporate level. 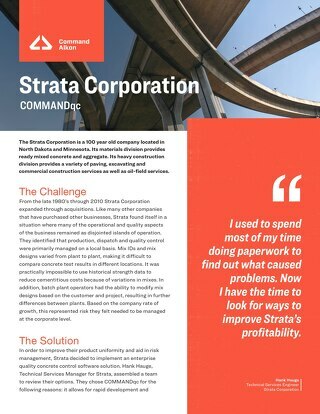 In order to improve their product uniformity and aid in risk management, Strata decided to implement an enterprise quality concrete control software solution. 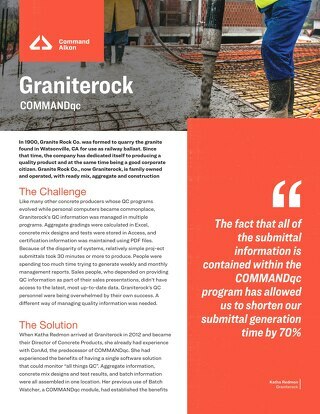 Check out this case study to learn more about how COMMANDqc helped Strata to standardize mixes in their plants. 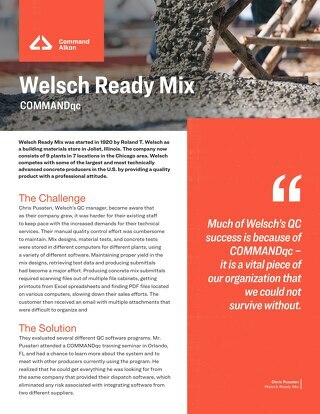 Consistent performance with quality control software is key to a competitive advantage in ready mix production.